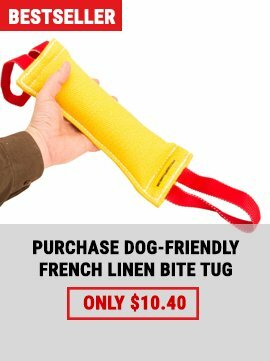 As an owner of a big dog you probably like having fun with your pet. A dog always presents you with a good mood wherever you go and whatever you do. 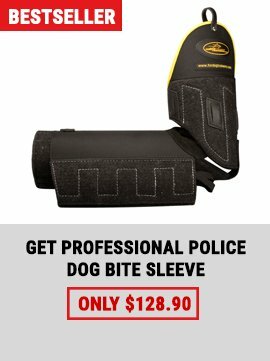 Now it is summer time and more and more handlers are interested in having fun outdoors. The stage of preparation is not very complicated. First of all you will need playing toys or balls. 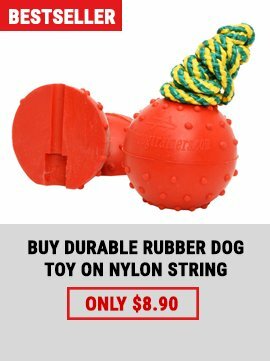 Dogs love playing with such items. Moreover, it is a great way to combine training and playing. It is better to plan such activities on a day when you have nothing to do and can devote some time to your doggy. It is necessary to find an open area where you would be able to run free. Wherever you play, make sure there is easy access to water. It is also important not to play with the dog before outdoor activities otherwise it will get tired and lose interest in playing. All these things seem to be so simple, but unfortunately sometimes we forget about them. A dog is like a child: it should be looked after carefully and entertained regularly.